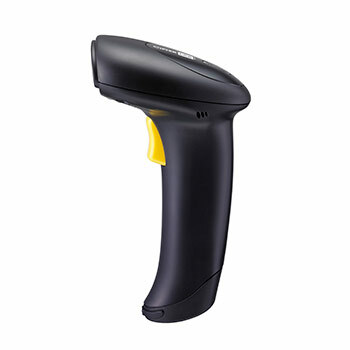 Barcode Scanners - CipherLab Co., Ltd.
CipherLab scanners are versatile, agile, and priced right for long-lasting value. 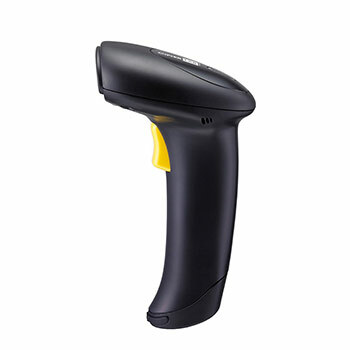 They can capture data from regular and long barcodes, high density barcodes, to poorly printed barcodes with a choice of linear imager, 2D imager, or laser. Together with Bluetooth® cordless and corded applications, CipherLab scanners help you run business more efficiently with improved operations. 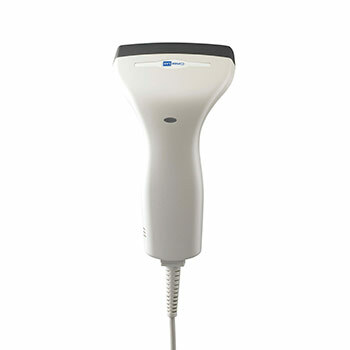 CipherLab general corded/cordless scanners combine value and control for easy, accurate scanning in many types of retail, healthcare and manufacturing applications. 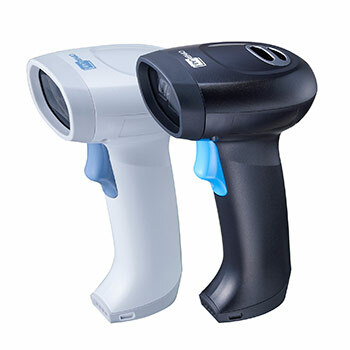 For example, contact and handheld scanners read barcodes at a very close or longer range with accuracy, and Bluetooth® scanners are ideal for situations where you need flexibility and mobility. Whether you need to scan barcodes and print labels on the store floor, bust checkout lines, or verify picking in the warehouse, our Bluetooth® scanners make accurate scanning fast and easy. 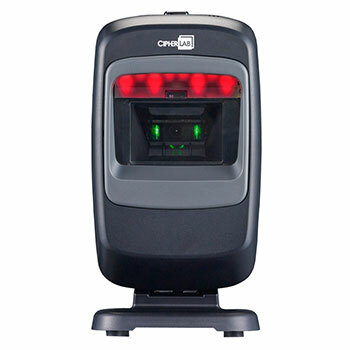 The CipherLab rugged scanners are designed to meet the scanning challenges in industrial working environments, such as manufacturing, warehousing, and logistics. They are built to withstand bumps or drops, and also to resist water or dust. You can always count on them to deliver reliable scanning performances and long lasting values - getting the job done with incredible productivity! Smaller and lighter than a mobile phone, the CipherLab pocket-sized scanner can be easily fit in your pocket and carried around for required tasks wherever it takes. 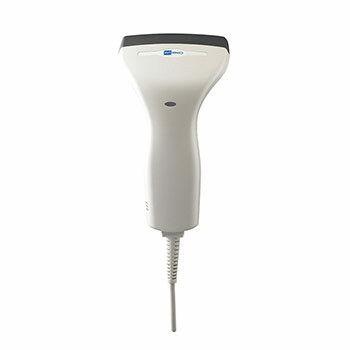 The scanner is built to meet the needs in healthcare, field sales and field service with strong mobility requirement. 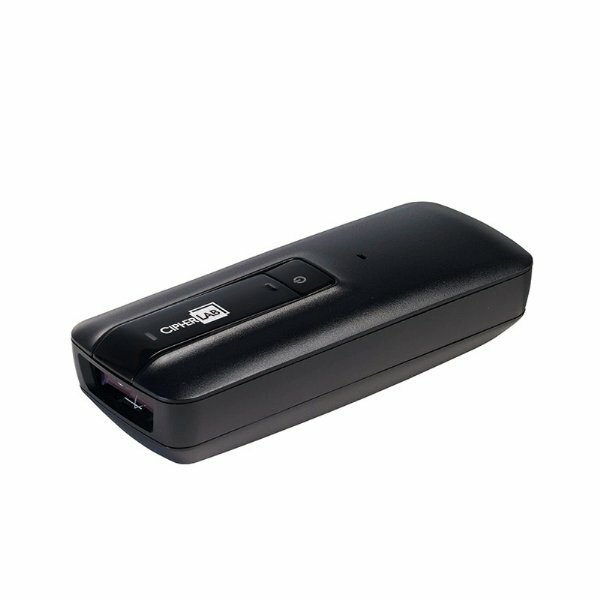 Optional Bluetooth® connectivity allows instant data acquisition to a Bluetooth® compatible PDA, laptop, PC or any other Bluetooth®-enabled devices. With a choice of linear imager, laser or 2D imager, your business needs will be met in a wide range of applications.